Art Papazyan (pictured above at WPT Legends of Poker) opened his Season XVI of the World Poker Tour by winning the WPT Legends of Poker in his hometown of Los Angeles. Papazyan is a local and cult favorite from his regular appearances on “Live at the Bike” and him winning in August introduced him to a national audience. 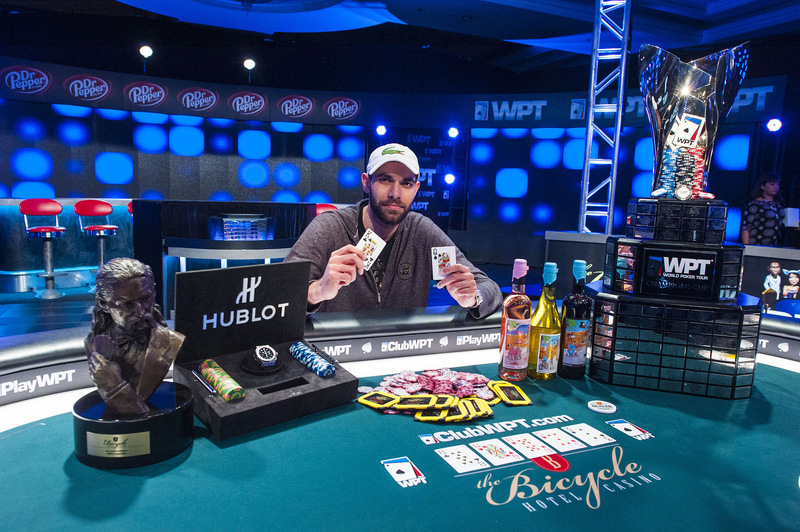 By winning WPT Legends of Poker, Papazyan also put himself in first place in the Season XVI Hublot WPT Player of the Year race. Papazyan is a cash game player by trade and ventured out to the East Coast for the WPT Maryland at Live! Casino event while remaining true to his poker roots. Currently, Papazyan is tied with Guo Liang Chen and Jay Lee on the Hublot Player of the Year leaderboard with 1,200 points, but thanks to a tiebreaker of most money won, Papazyan holds first place. Papazyan has plans to attain more points before the end of the calendar year after WPT Maryland. On Papazyan’s list is WPT Montreal in November and WPT Five Diamond World Poker Classic in December. Papazyan thinks fondly of the chance to win this exclusive prize and is looking forward to taking advantage of this chance. Once the calendar turns to 2018, it will be interesting to see if Papazyan continues to chase points. If the second half of Season XVI is anything like recent seasons, there will be a couple of events taking place in California and close to Papazyan’s hometown. 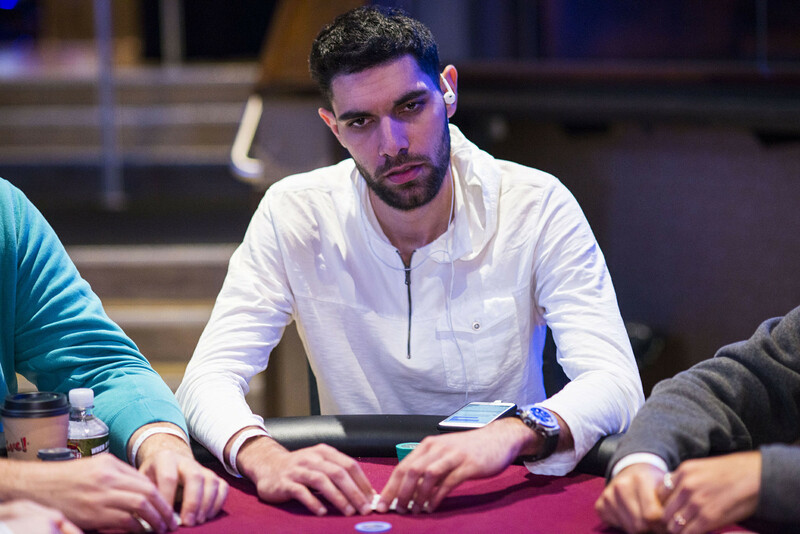 As a cash game player, Papazyan is proud of winning to represent the players who he sits with on a regular basis. Papazyan being able to win in his hometown is an achievement he is also glad to own. Papazyan describes beating Phil Hellmuth heads up to win the title as a “Cinderella ending,” and a lot of time remains for Papazyan before his dream ride is at an end. With a lot of time left in the year for Papazyan to gain additional Hublot WPT Player of the Year points, he is excited about the prospects of potentially winning.